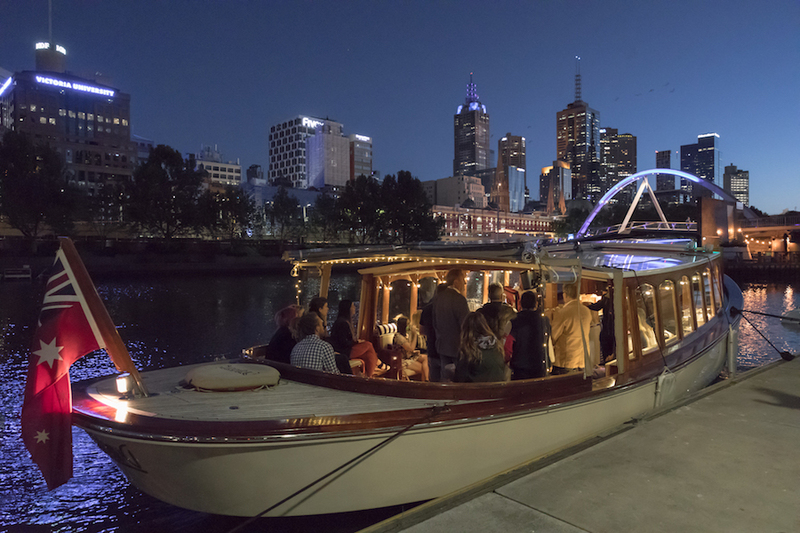 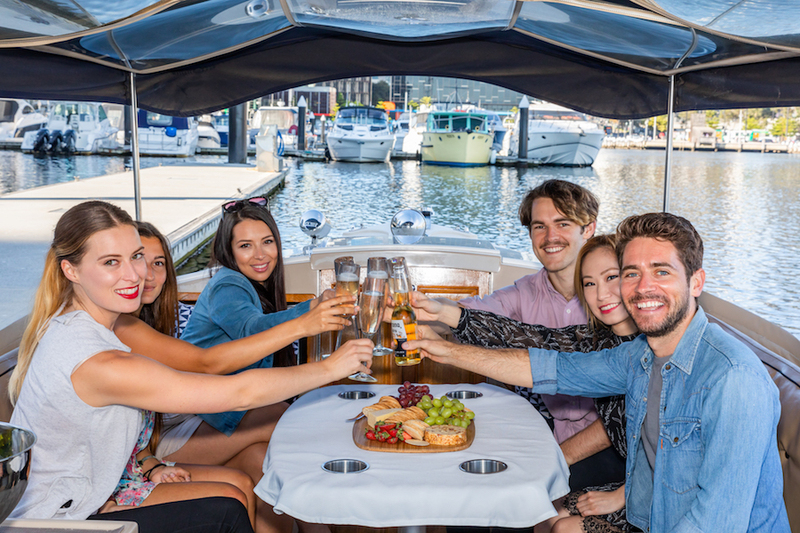 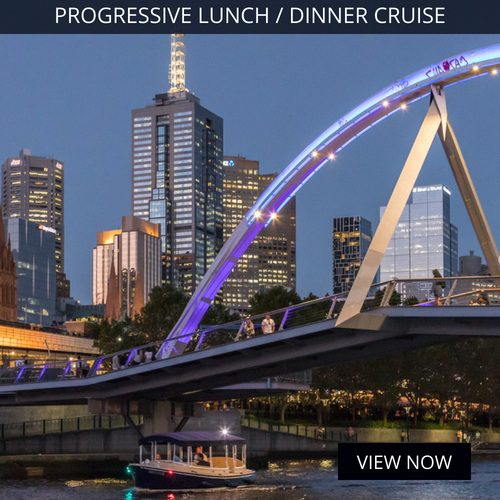 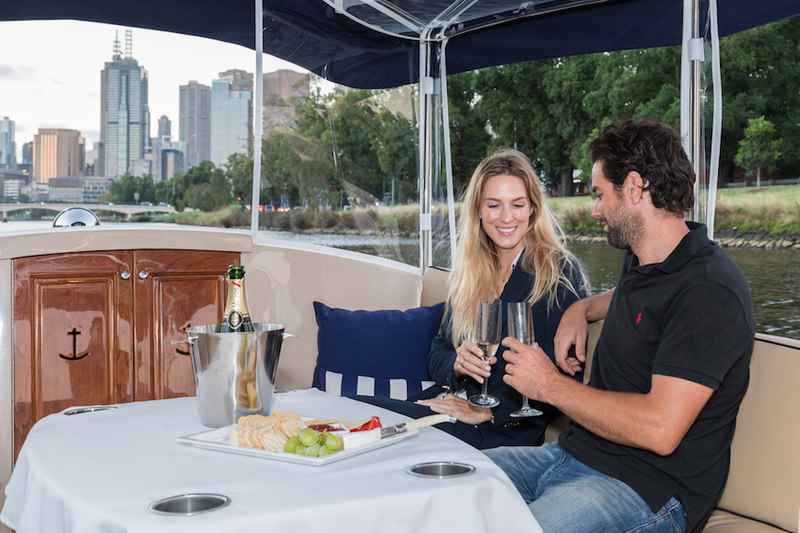 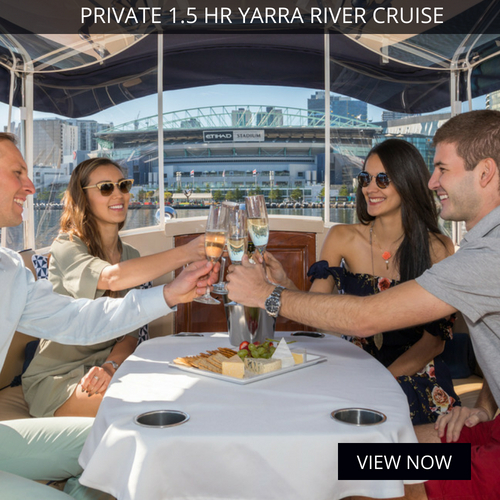 We're Melbourne's premier providers of bespoke Yarra River Cruises. 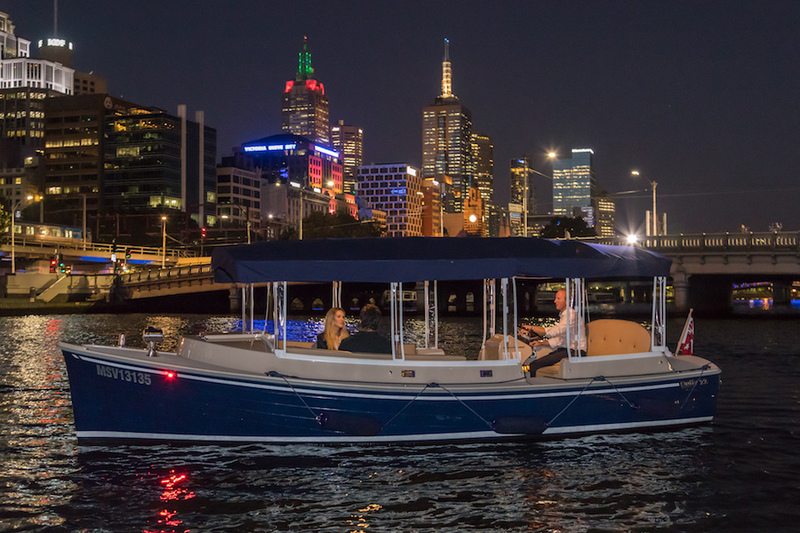 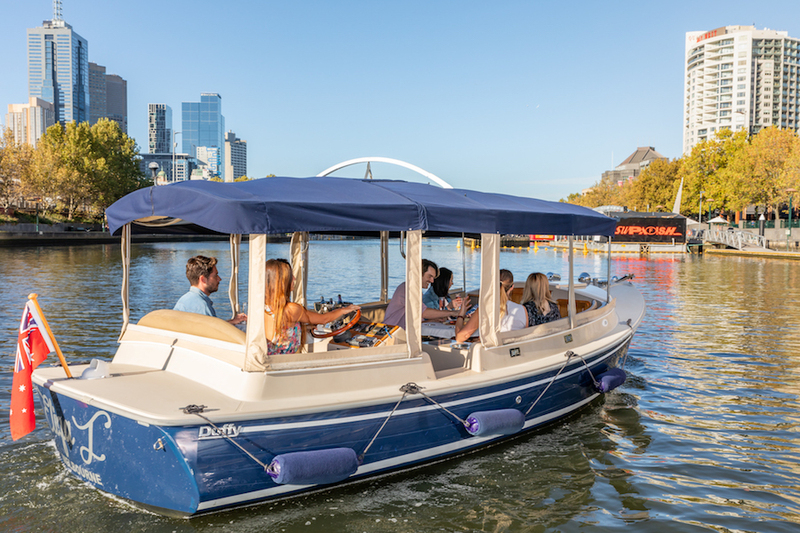 Boat trips range from 2 hours to half day tours which travel throughout the Docklands, Southbank and shipping precincts. 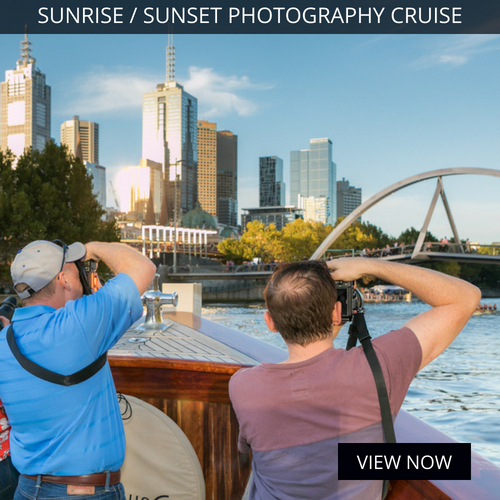 Flexible touring itineraries allow us to schedule tours to your preferences- whether for sunset, sunrise, photography or a special dinner or luncheon. 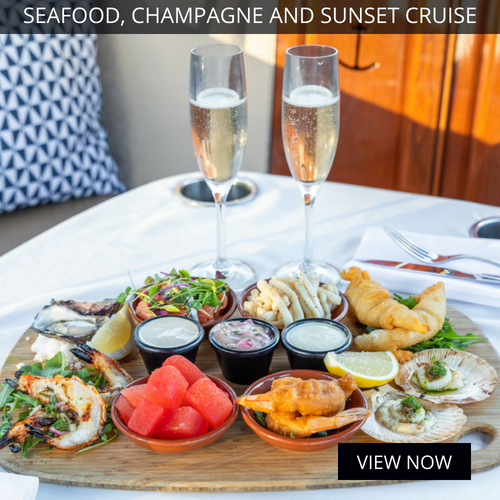 Catering is available for our boat trips- offering a selection of culinary delights which complement the occasion. 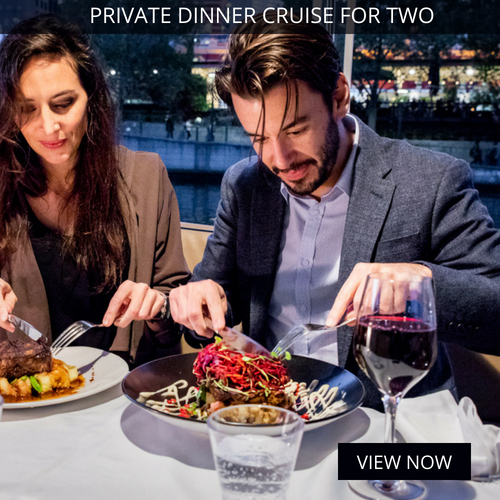 Arrange a meal or drinks or both! 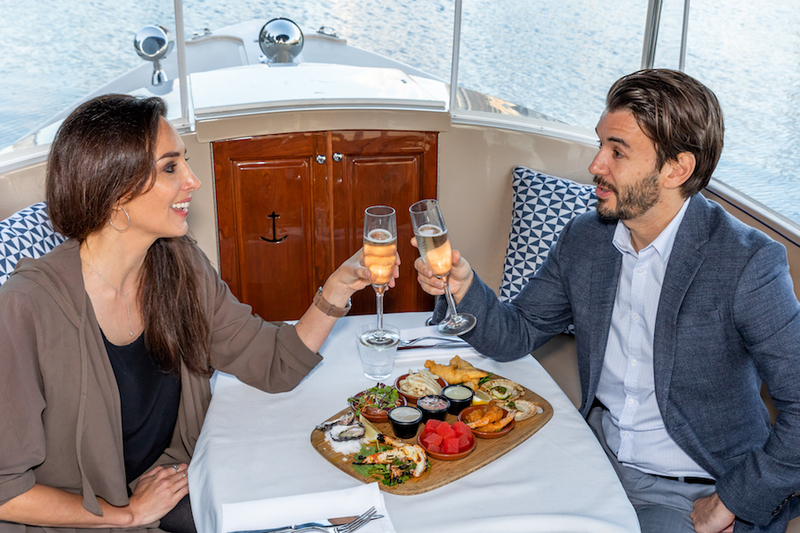 A river boat trip provides opportunities for dining and sightseeing unlike any other experience. 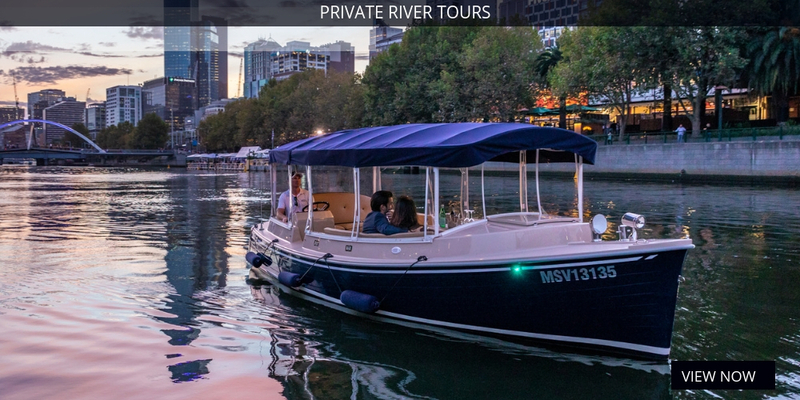 Explore Melbourne's Yarra River. 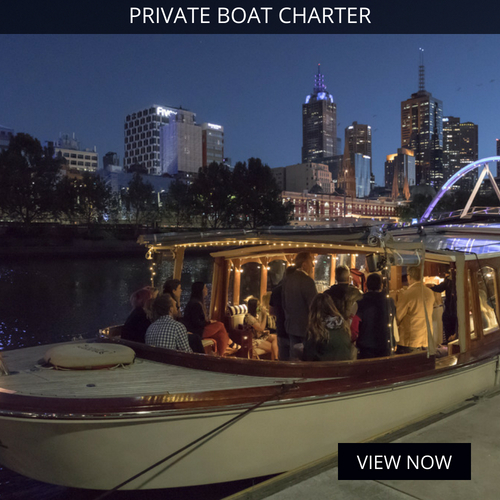 See Docklands, Southbank, Crown Casino and travel beyond the city, out into the quieter suburban waters. 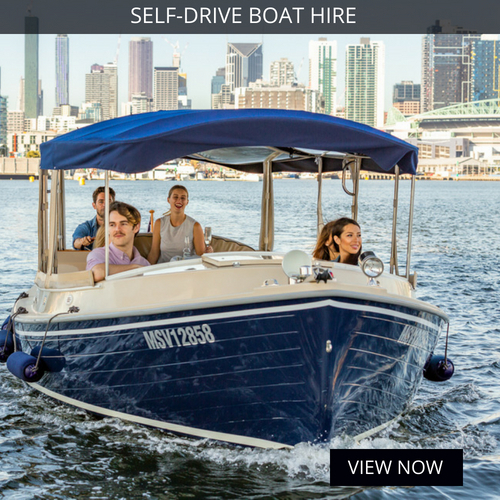 Board from anywhere along the water's edge. 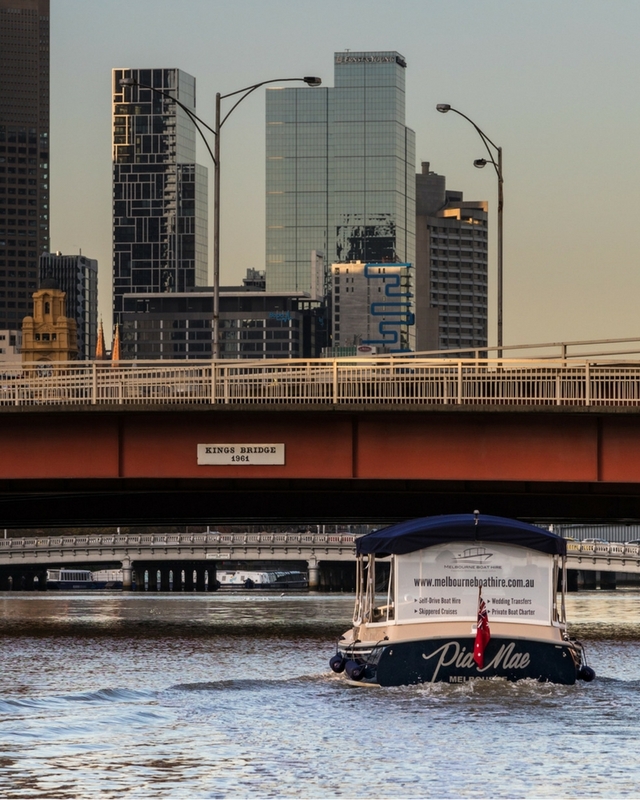 There are jetties near the restaurants and waterside hotels of Southbank, and you can disembark near the Victorian Arts Centre and visit an exhibition. 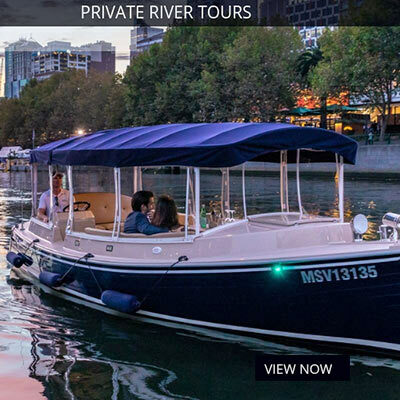 We provide personalised Yarra River cruises in Melbourne. 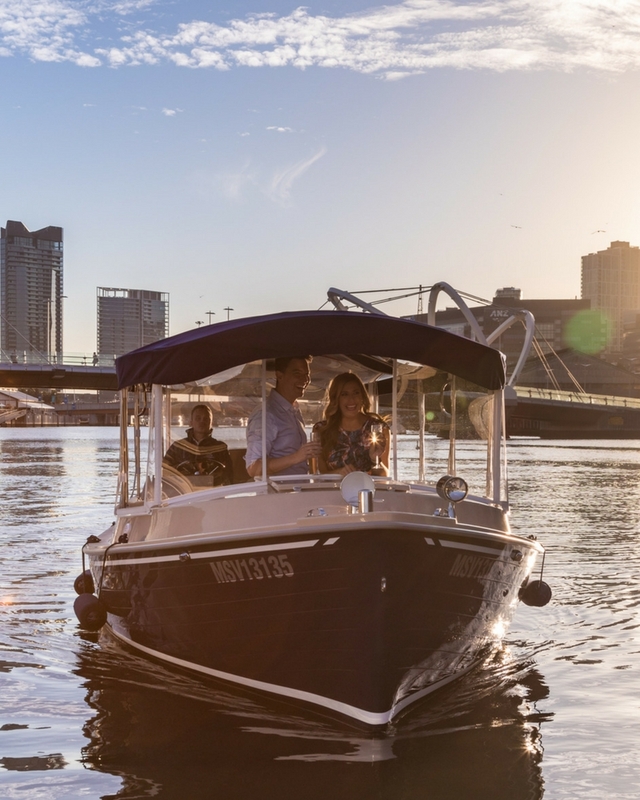 Enjoy a sunset cruise when you have dinner or see a show. 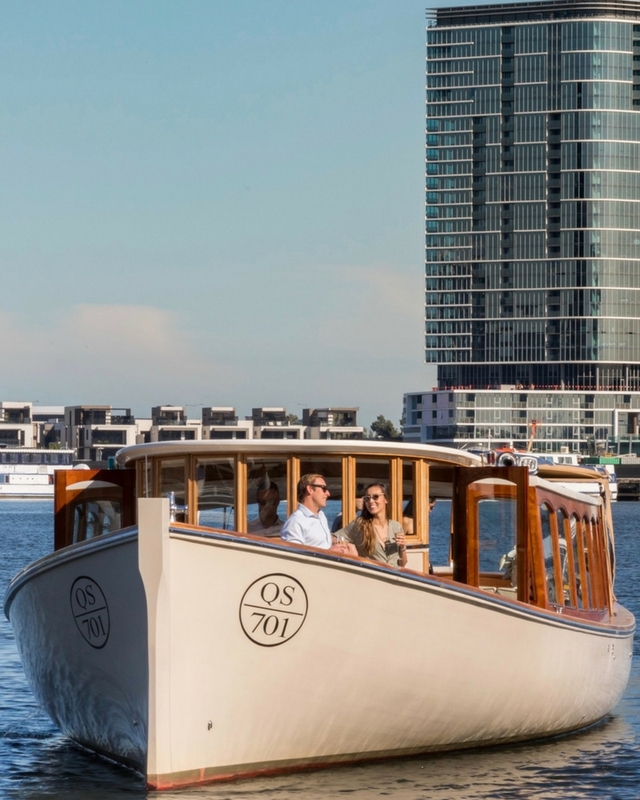 Board or disembark in Docklands or Southbank.